The Vendor of the Month for November 2018 is Anagord. Anagord is a multi-award winning vendor at Renderosity. Not only has she won the Vendor of the Month multiple times, but she was chosen as the 2018 All-Around Vendor of the Year for 2017. Anagord's creations are stylish and detailed which makes her a top seller here at Renderosity. Anagord creates 3D figure assets (900+ in her store) primarily for Daz Studio's Genesis 3 and Genesis 8 female figures. Her clothing, footwear, and accessories are so beautiful. She has a wonderful sense of glamour and fashion in all of her work. We congratulate Anagord for earning the Vendor of the Month award for November. Since we've interviewed Anagord many times, we thought we'd reprint her most recent interview (see below). Our video gallery for Anagord features 10 of her recent creations. Renderosity: Tell us a little about your background: how did you become an vendor at Renderosity? What is the typical workflow on a project and what tools do you use? Do you have any favorites among your works? What other vendors or artists have influenced your work? 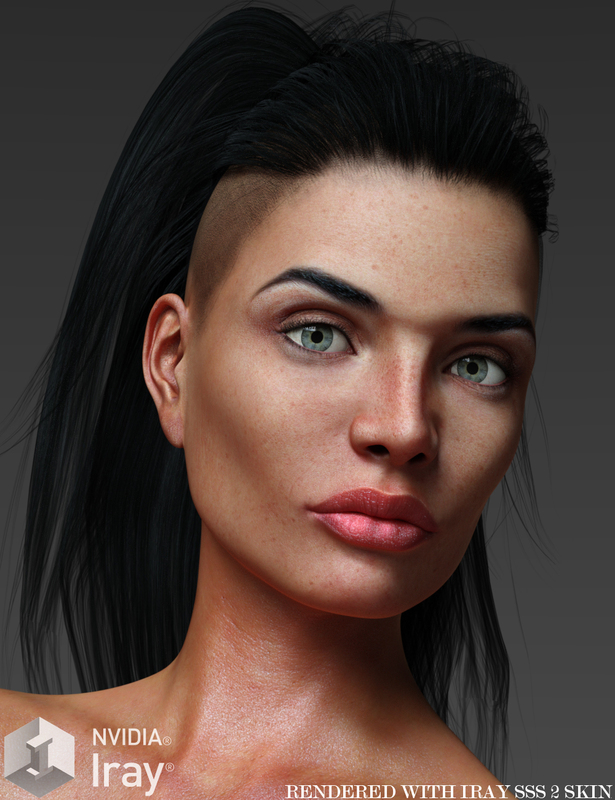 How has Renderosity made a difference in your growth as an artist/vendor? Do you have any advice for someone who wants to become a vendor? Be sure to visit Anagord's store to see more of her excellent work** and view the video gallery below.